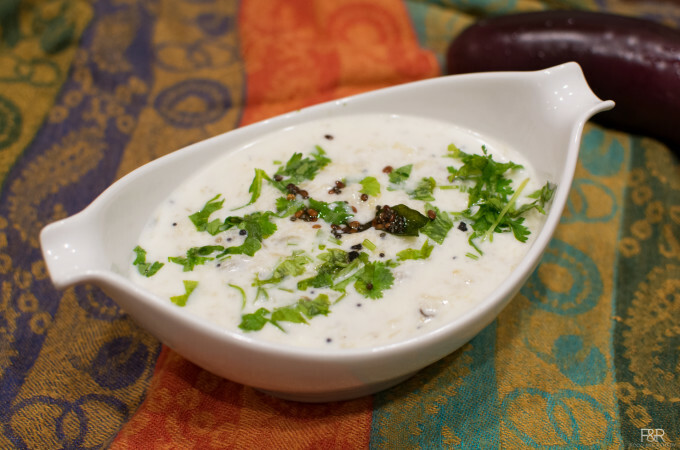 Raagi Idli is a very healthy, tasty and easy breakfast recipe. 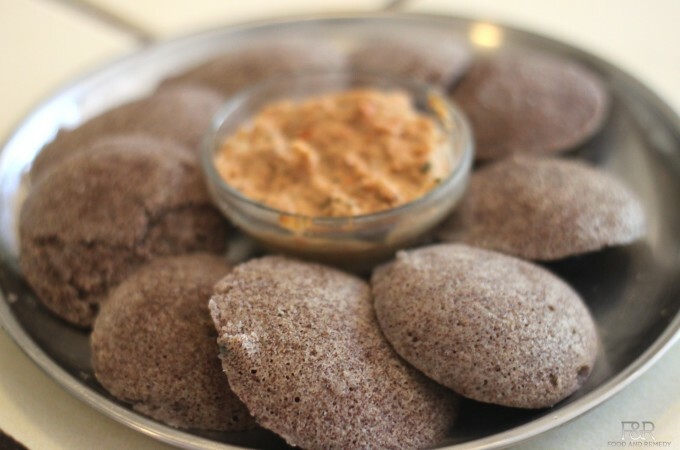 Not only Ragi is nutritious and healthy, Ragi, in fact, adds a very nice flavor to idli recipe. Here is the authentic version of the Ragi idli from my mother-in-law. Health benefits of Ragi: Ragi is rich in calcium, iron and fiber. 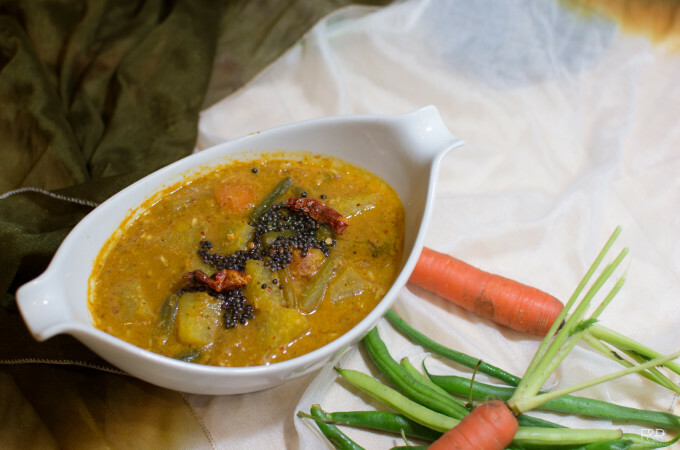 It also contains phytochemicals, which aids in slowing down the digestion process. Ragi's high levels of niacin help in increasing HDL cholesterol while lowering Triglycerides. Ganesha and Gowri festivals are over, left with lots of fruits! No matter what festival we celebrate we will be definitely left with lots of bananas for sure. What can we do with all those bananas? 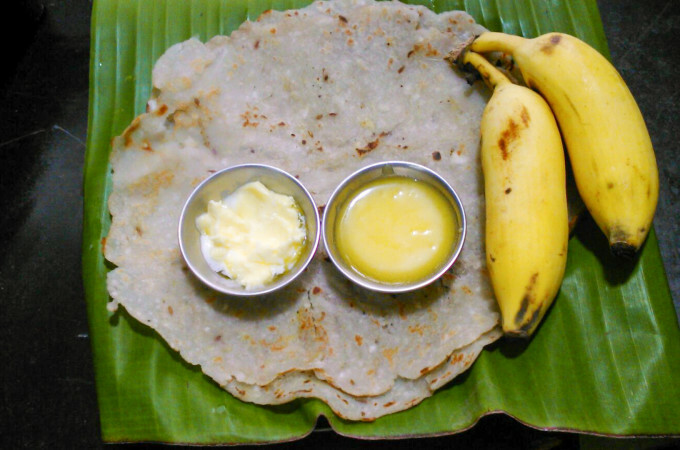 We know the recipe for Banana Saasive/Banana Mosaru bajji, now we have the recipe to make Banana Rotti/baalehannina rotti. These banana flavored rottis are very soft, delicious and easy to make.